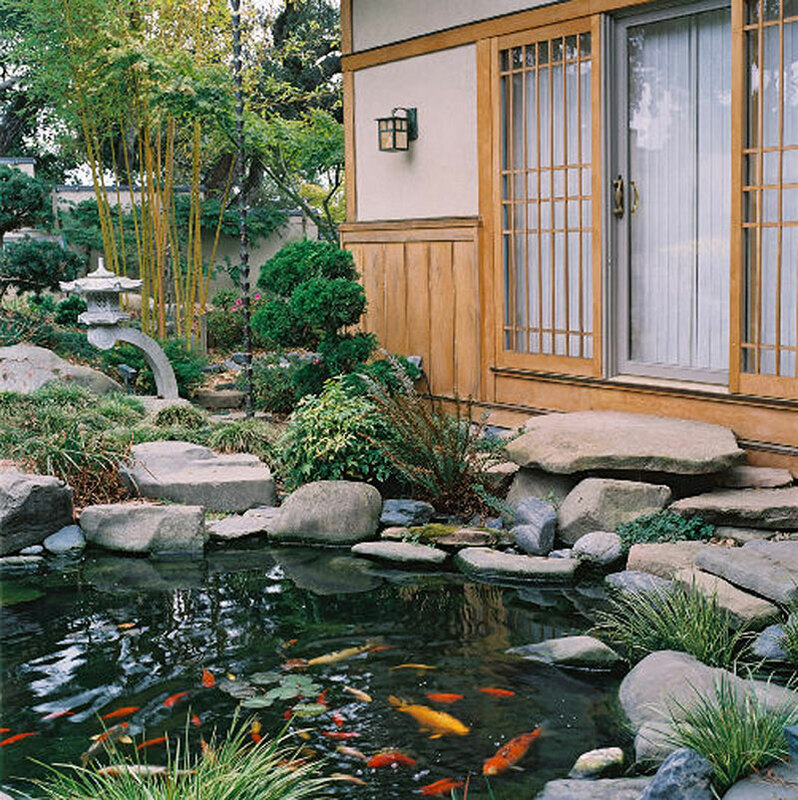 Talmadge Construction is an award-winning residential general contractor that has been designing and building hardscapes in and around the Santa Cruz, Monterey and Santa Clara Counties for over 30 years. Talmadge Construction is a solution specialist contractor for outdoor living spaces, stairs and steps, swimming pools, decking, railings, decorative custom gates and fences, arbors, spas, decking, driveways, retaining walls, landscape lighting, water features, outdoor fireplaces and gardens. Our Design/Build team enjoys transforming outdoor spaces into areas that people love and cherish. To us, outdoor living spaces offer endless possibilities for relaxation, fun and entertainment. Talmadge Construction has a process that ensures the client gets the finished project they want, on-time, on budget, with the least amount of problems, cost overruns or surprises. If you are interested in exploring the possibilities of a whole-house remodel, email or call 831.689.9133 today for a complimentary design-build consultation.